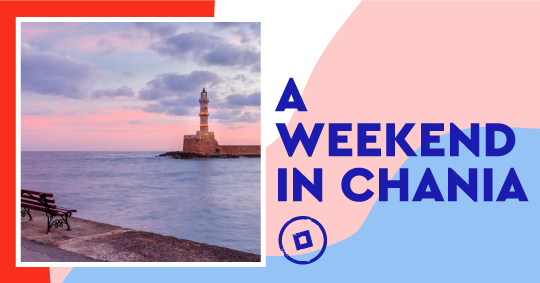 You only have 48 hours to take it all in, so let’s begin our exploration and unravel the secret treasures of Chania from side to side. The setting, breath-taking, the medieval atmosphere, incomparable, the multi-colored architecture, inspiring. Just like a puzzle of Venetian and Ottoman colors, varied cultural traits and paved paths oozing nostalgia. Walk through the cobblestone alleys and witness the glory of a bygone era blending with the traditions and culture of the land. Relish exceptional Cretan dishes and seafood at the most authentic seaside taverns and gaze at the shimmering azure sea. Visit the museums, the exhibitions and the nearby attractions, the Municipal Market, Firkas Fort, Giali Tzamisi Mosque, Koum Kapi, the square of Splantzia, the streets of Skydlof and Stivanadika, Halepa and the area of Tabakaria. 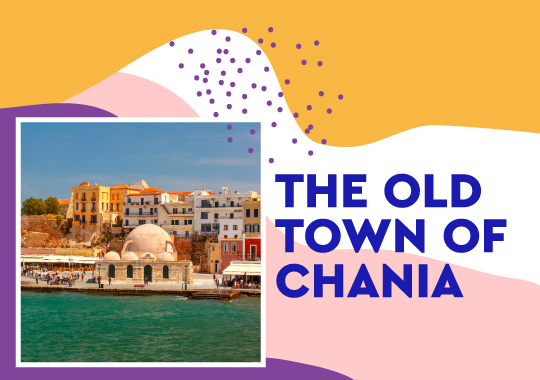 Your exploration of Chania has just begun! 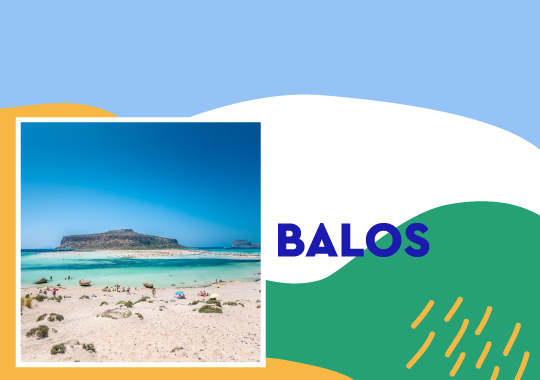 Wake to the most flavorsome scents of the morning and relish the most sensational Cretan breakfast before you head to Balos to the northwest of Crete. There are no words to describe what you will encounter. Simply incredible fine sand, emerald waters, complete peacefulness. The island of Crete has been blessed with a fertile land producing abundant fruit, vegetables and herbs that have contributed to the beneficial properties of the Cretan diet. 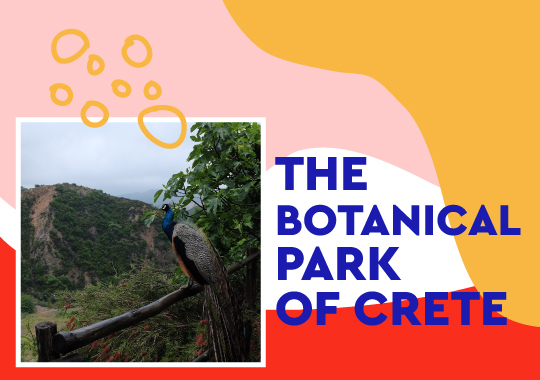 What a better place to see for yourself than the Botanical Park of Crete? Learn about the endemic herbs of the island and sample some tea. After a while exploring the park, head to the restaurant and savor authentic Cretan flavors that will pleasantly surprise your palates, such as Apaki, Tsigariasto, Rooster with Sphaghetti, Dakos, Kaltsounia etc. You are already wondering what to bring back home from your holidays in Crete. How about your own handmade souvenir from Verekynthos village also known as the Arts & Crafts village of Crete? 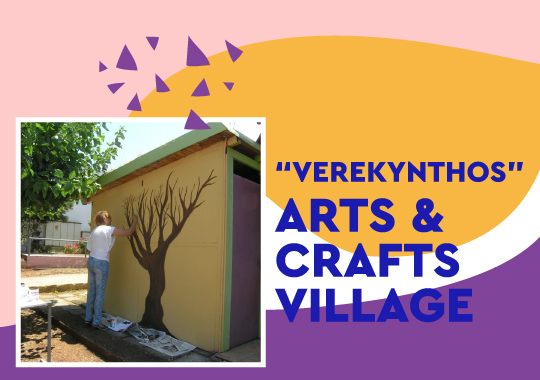 Only 5 km away from Chania, Verekynthos welcomes you to visit the workshops, meet the local painters, artists and sculptors and maybe take a lesson in ceramics and create your own crafts. 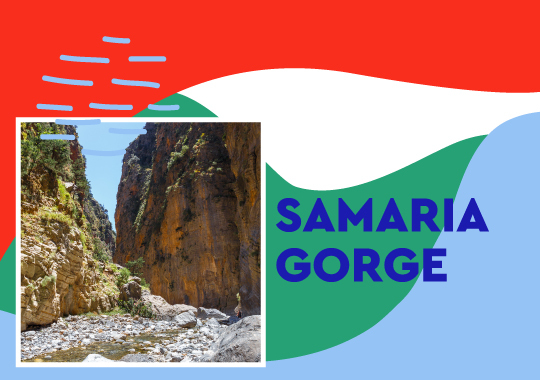 World renowned, the 18km long Samaria gorge is the ideal place for hikers and nature lovers. The scenery is simply stunning! 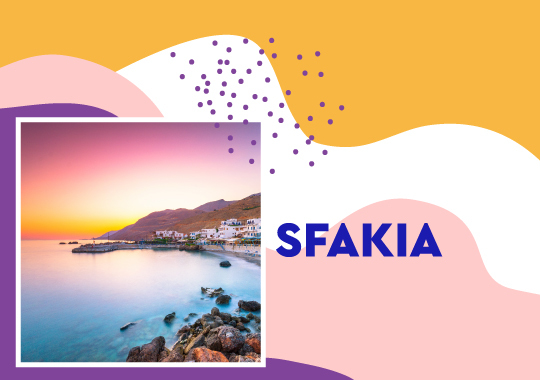 Visit the historic village of Sfakia that has been forgotten in time. Unspoiled, authentic, breathtaking, the village of Sfakia evokes a calm atmosphere that will leave you asking for more. While in Sfakia make sure to try its original recipes, fresh fish and local treats. 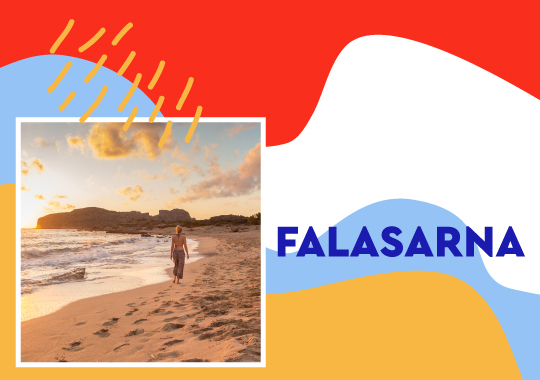 Swim in the crystalline waters of Falassarna and kite surf your way into the azure. Lay on the sandy beach and bask in the sun as you gaze as the majestic landscape. 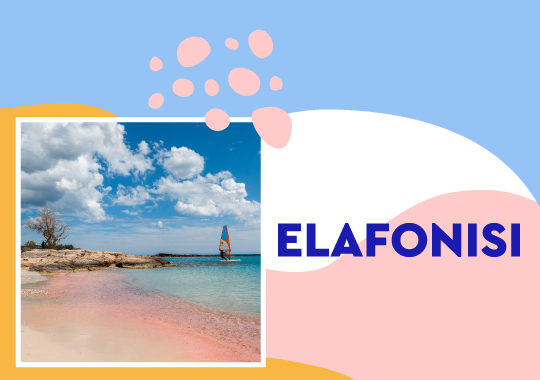 If you wish to escape from it all and uncover an exotic paradise on earth head to the Southern West part of Crete, 75 km from Chania until you reach the enchanting beach of Elafonisi. The crystalline shallow waters and pinkish sand make this beach truly one of a kind. 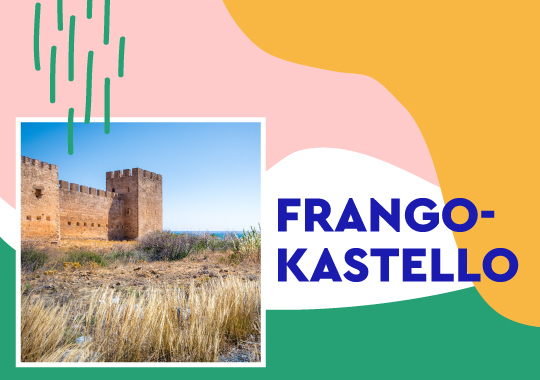 The beautiful castle of Frangokastello, 80 km south east from Chania is one of the most popular attractions on the island due to its Venetian character and amazing architecture that still stands to the day. A weekend in Chania is enough to capture some of the island’s essence. It is enough to make you fall in love with Chania for life and return again and again! This entry was posted in Crete, Cycladia Posts, Destinations. Bookmark the permalink.